Earlier this year, Cut Golf came onto the scene with a unique subscription model promising savings in a high quality golf ball. Fast forward a few months and the balls continue to get very good reviews by THP Forum Members, the pricing is incredibly low and they can be ordered by the dozen, rather than the original model of subscription. Cut Golf had what appeared to be something for almost everybody. During the THP testing, the Blue model was well received, but was in fact a higher compression golf ball that was described as a firmer feel. 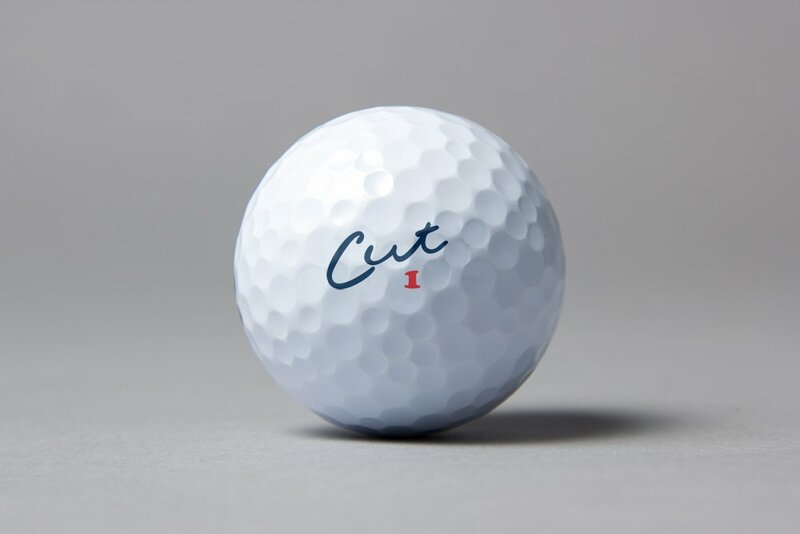 Now, the brand is adding to their lineup with a 3 piece urethane covered ball that is a bit softer called the Cut Grey. The Grey continues with the pricing still being sold at $19.95, but that is where the similarities end. A design featuring 312 dimples and sold as “a premium ball that won’t break the bank”. The Grey uses a urethane cover similar to that of the Blue model, designed to increase spin around the greens and comes in at a slightly softer 80 compression. This should offer a bit of a softer feel at impact, while having some spin reduction off the tee as well. THP recently sent out a bunch of the coming soon Grey model to members of the THP Forum and the reviews have started to come in. You can read what regular golfers have to say about the new ball, right here, in the Cut Golf Ball thread on the THP online community. Stay tuned for more information on when the new model will be available on the Cut Golf website, which will be in the very near future. The Grey sounds like it would be in my wheelhouse. Going to definitely have to give it a try. Ridiculously great value for a 4 piece ball….need to get my hands on a few and see how they perform. Solid price for a higher end ball. It’ll be interesting to hear what the grey has to offer in the way of playability. 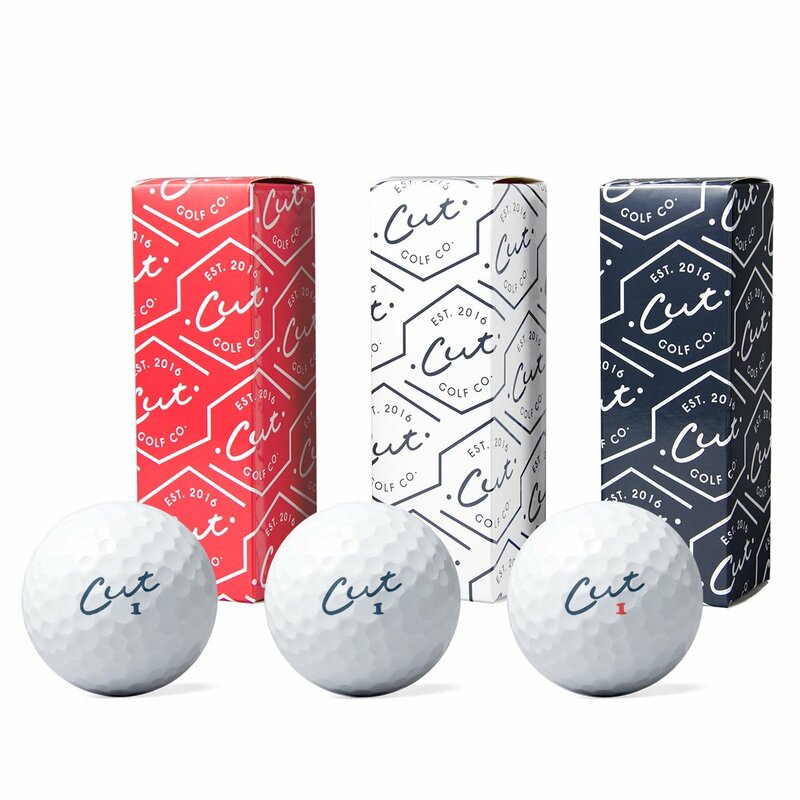 Some nice reviews about these balls and great customer service from Cut Golf. At this price point, I will definitely have to give the grey a try. Have to admit even with all the good reviews I haven’t really even looked at trying Cut golf balls but those prices are fantastic. The Grey sounds like a great addition to their lineup. I like the blue, I’ll have to give the gray a try. Think this is a good move. This puts it more in line with what I’m usually draw to. Will have to give these a go!